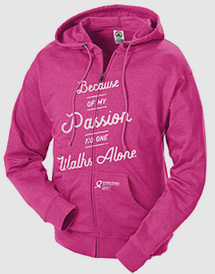 Avon Foundation for Women has rebranded its Breast Cancer Walk to the “AVON 39”. AVON 39ers have banded together since 2003 in solidarity with one goal: to take breast cancer down. It isn’t easy, but that’s what makes it worth it. As you train to strengthen your body, as you raise funds to crush breast cancer, as you walk further than you ever thought you could — you’ll discover you have the POWER of 39. 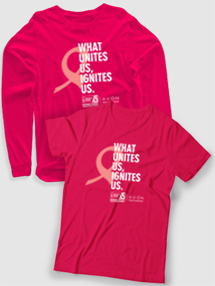 Register now for the upcoming Breast Cancer Walk 2015‎ Event to end breast cancer. Click on the city below to find out more information or call (855) 597-8533 today!